Dense ruby/purple-colored, with an exotic, exuberant perfume of black fruits, flowers, incense, and licorice, this unctuously-textured, full-bodied port is one of the most concentrated of the vintage. 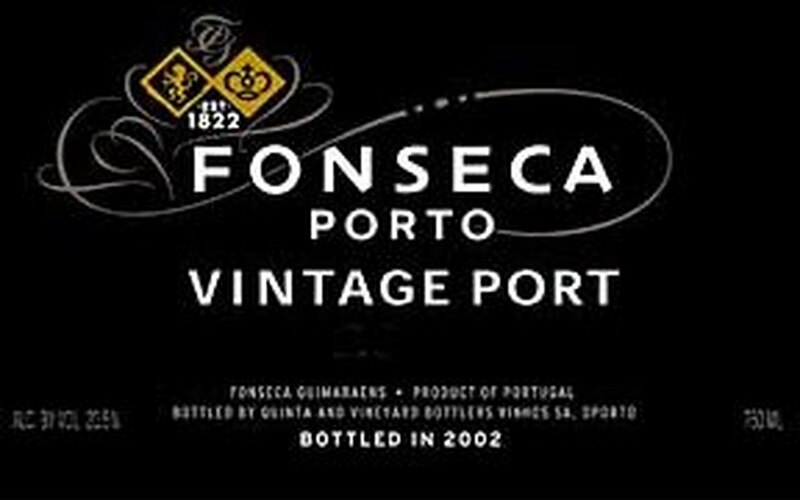 Sweet, expansive, and succulent, this large-scaled, but remarkably well-balanced effort is surprisingly forward and accessible (by Fonseca's standards). Anticipated maturity: 2006-2025.